Last Tuesday, Hilda went to the ER with stomach issues and before the day was out she needed emergency surgery. As of this morning, she’s still in the hospital but will soon be heading to a rehab facility before going home. Needless to say… this wasn’t on her to do list. As the first person who reads her blogs and then edits them, I offered to write one for her this week, and in preparing to do so I thought about the things Hilda focuses on most often: leadership, community, and communication. I can tell you all of those things played a part this last week. When the word went out among her friends and family, people called, sent flowers and a few headed out to the hospital. Community came together. There were comments and posts throughout social media, hopes for a speedy recovery pouring in to Hilda and her husband. There is nothing like a sudden health issue to make you feel alone and isolated. I know Hilda felt the connection of her community who reached out in so many ways to help. 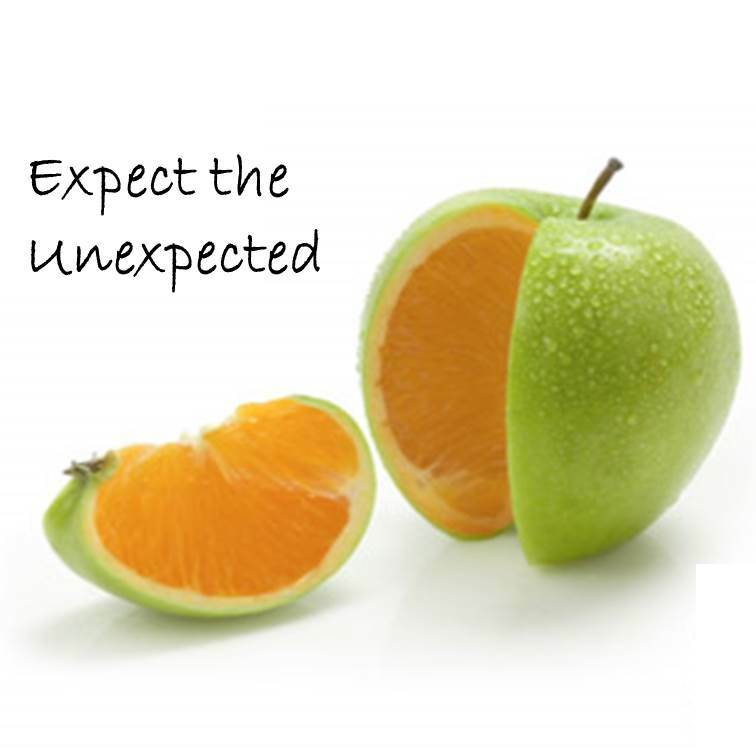 As for communication, being able to communicate clearly with doctors and other care providers is very important. Hilda has worked hard this past week, starting when she was arrived at the hospital, to be clear about what was wrong, how long the problem existed and, now that she’s in a patient room, what she needs to be comfortable and support her own recovery. This includes asking for the support she needs to take regular walks, get what she needs for pain management, and reaching out to family for things she needs them to bring (I can tell you, her Nook was at the hospital almost immediately). Then there’s leadership. 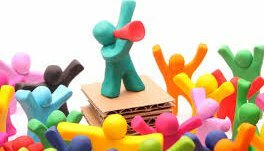 What to say about leadership? 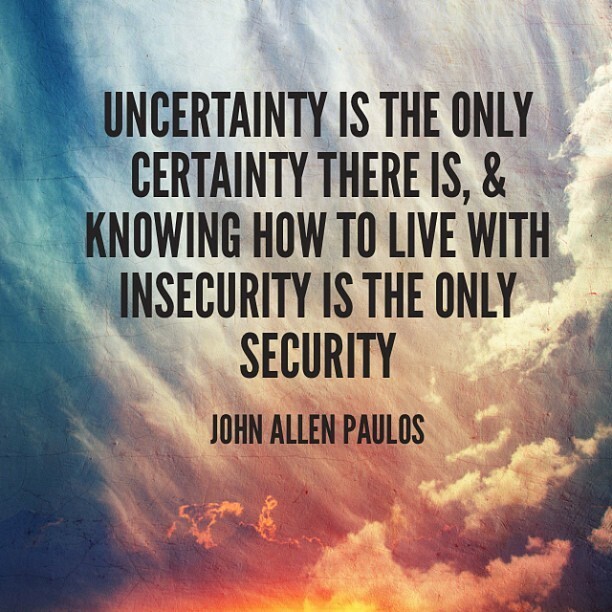 I think John Allen Paulus said it best with, “Uncertainty is the only certainty there is.” There is no way to avoid surprises whether that’s a class showing up in the library unexpectedly, a beloved principal retiring, or your car not starting at the end of the day. It’s rarely fun; it’s frequently unsettling; and there’s no getting away from it. I know you’ll join me in wishing Hilda a speedy recovery. 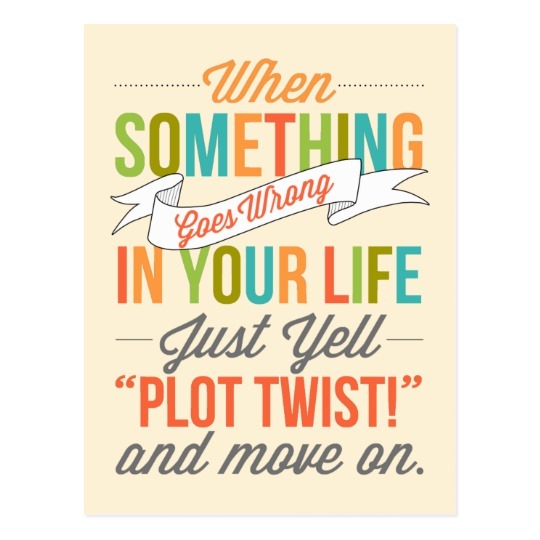 And as we writers say, when life throws something unexpected at you, yell “PLOT TWIST” and keep moving forward!